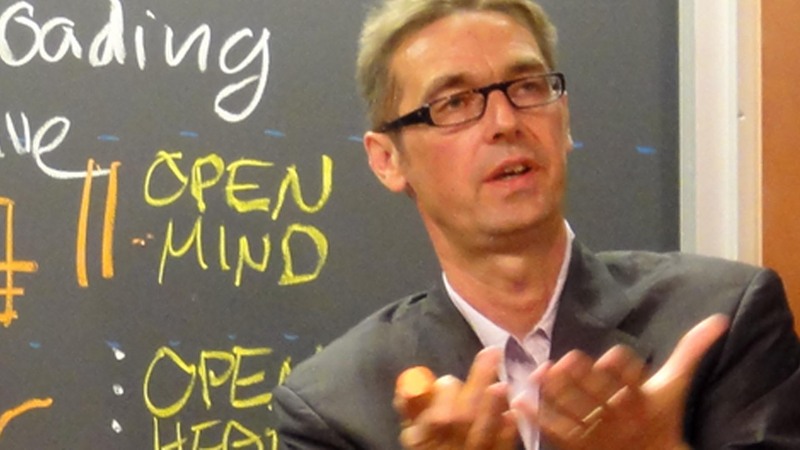 Otto Scharmer, senior lecturer at MIT’s Sloan School, teaches a free online course on social entrepreneurship and collective leadership to 35,000+ people. 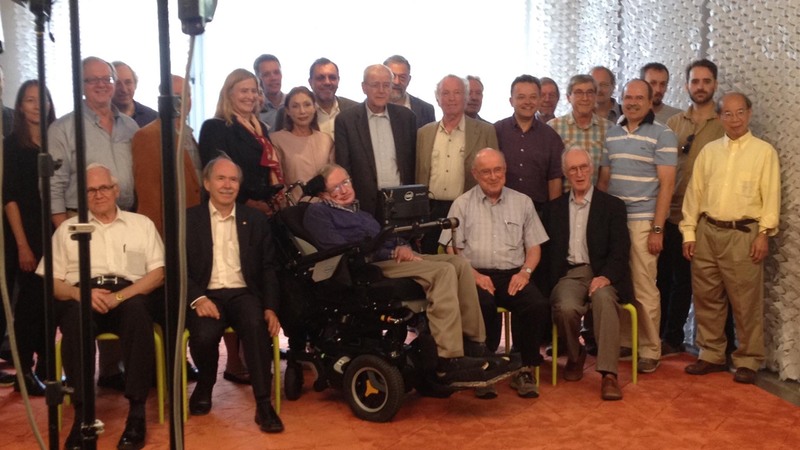 The international group of theoretical physicists answer questions about paradoxes of black holes, hawking radiation, and the mysteries of the Universe. 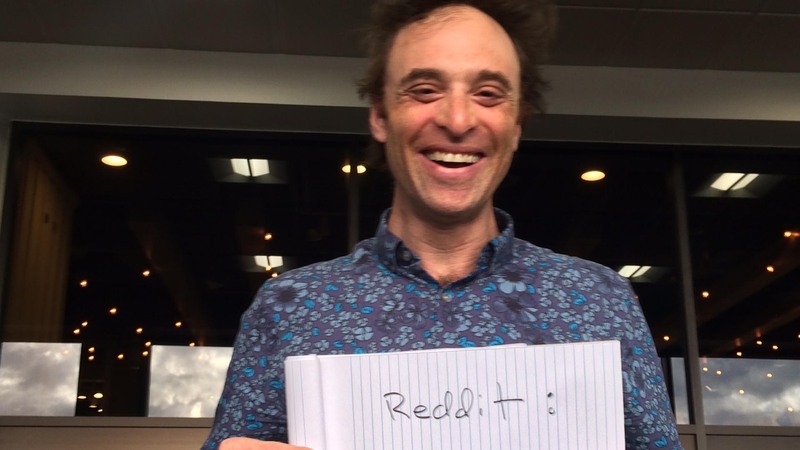 Scientists with the Event Horizon Telescope Project looking to capture images of a black hole answer questions about telescopes, astronomy, and black holes. 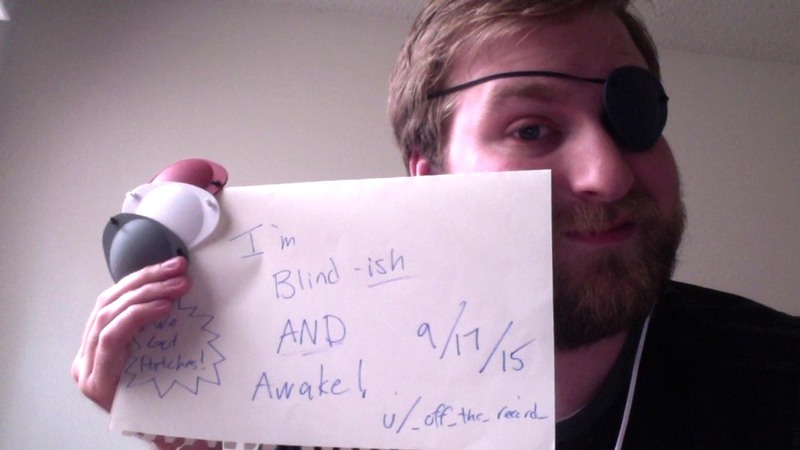 Alex Oldhouser, 25 year old podcaster, is slowly going blind, after being diagnosed w/ glaucoma and macular degeneration the day before starting high school. 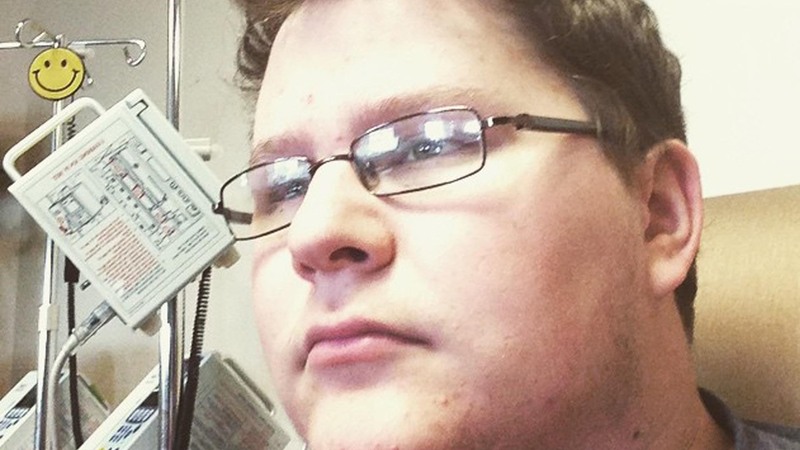 Charlie Sanders, a 17 year old who beat Stage 2A Favorable Hodgkin’s Lymphoma, shares his views on how positivity helped him battle and beat cancer. 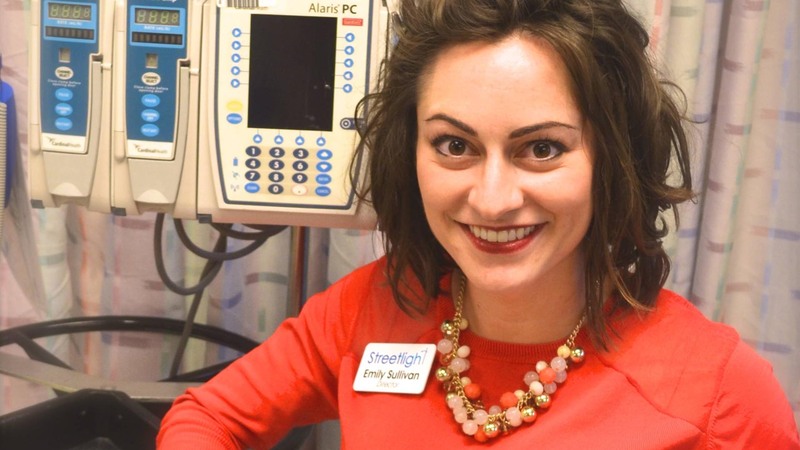 Meet Emily Sullivan, the Director of Streetlight, a peer support program for teenagers with chronic and terminal illnesses, the only program of its kind.